The vast majority of my Facebook friends are Progressives, ranging from hard Left to really hard Left. Despite their political orientation, I’ve discovered that some of them are still pro-Life — pro-puppy and pro-kitten life, that is. 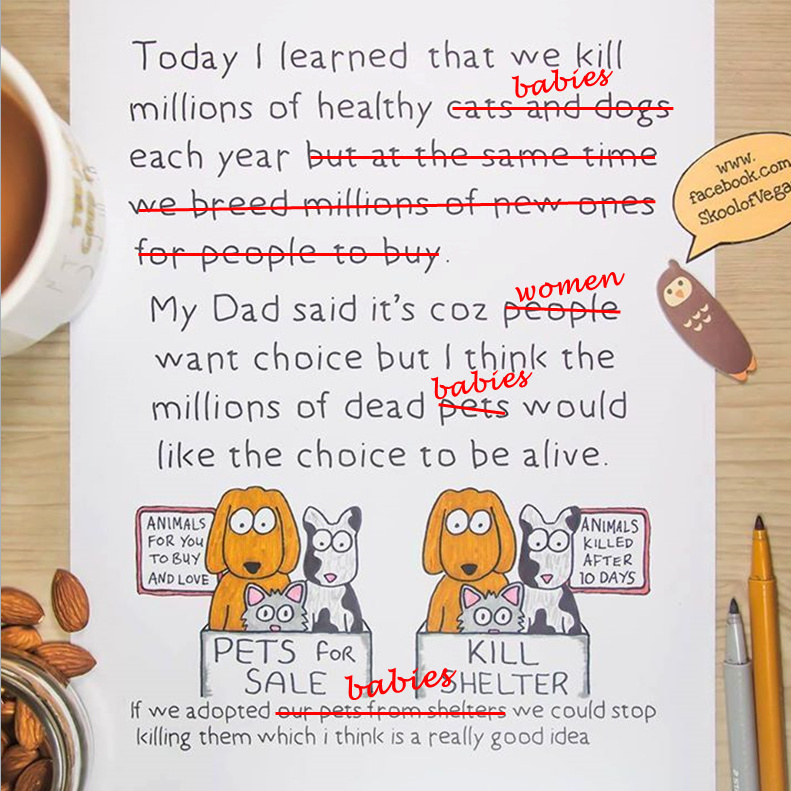 Opposing animal shelters that kill strays is the only politically correct pro-Life stance the Left will countenance. With just a little tweaking, though, one of the pro-Animal life posters really makes a very good anti-Abortion poster. What do you think? 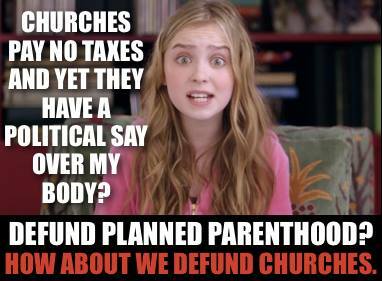 Excuse me Ms. Leftie, but do you understand that the government does not fund churches? Yes, it’s true that churches don’t pay taxes. This comes about because the power to tax is the power to destroy,n or at least to discriminate against something. The First Amendment prevents our government from doing that. Do you also understand that churches don’t have a political say over your body? That is, unlike a theocracy (say, Iran), the church does not run the government. Instead, it’s the parishioners who, applying religious doctrine as they understand it, use their rights as citizens of a representative government to vote for representatives whose views align well with theirs? No? I didn’t think you knew that. Having exposed your ignorance about religion and government in America, perhaps you can explain to me why we fund Planned Parenthood in the first place? 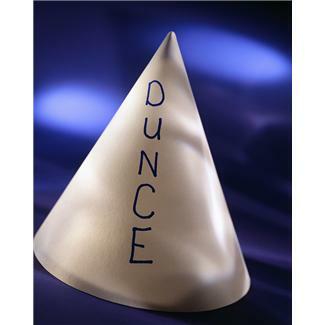 If Planned Parenthood really is just about women’s health,why do we fight over it with every budget rather than paying the same money to other neighborhood clinics that provide only women’s health care without also providing abortions? Could it be because the real nudge-nudge, wink-wink going on is that everyone knows that those federal funds aren’t really for generic women’s health care but, in fact, meant to subsidize abortions? Keep in mind, little lady, that money is fungible. (Fungible is a fancy word meaning that one dollar can readily be substituted for another.) The fact that Planned Parenthood ostensibly applies its federal funds to manual breast exams — since the clinics don’t offer mammograms — and other basic health care means that the money saved on those breast exam appointments can be applied to other services . . . such as abortions. The point is, if pro-lifers would just redirect their powers toward gun violence, the amount of lives they could save would reach superhero levels. They just need to have a superhero’s total dedication to life. Because right now they’re more like comic book collectors. Human life only holds value until you take it out of the package, and then it’s worth nothing. There’s your logic for you: All those people who claim to be pro-Life but support the Second Amendment are gross hypocrites; while the pro-Abortion crowd that wants to use government force to disarm the American public is all about “life”! The only way for the Leftists to think they win when comparing pro-Lifers who support gun rights to pro-Abortion types who want to ban guns is if the Leftists do not believe that a fetus is human. Of course, every woman who’s carried a baby to term knows, if only in her heart of hearts, that this is a lie. 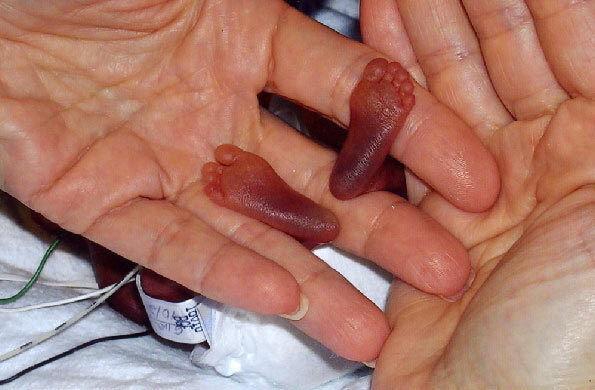 To hold that those fetuses are not human, so that their deaths cannot be counted when compared to crime victims’ deaths, is possible only when a belief system has turned into a death cult. The Nazis did this when they convinced themselves that Jewish lives weren’t human lives; and the Left has done it when it comes to fetal lives. The problem, always, is that once a culture starts deciding which groups among it, no matter how human they appear, aren’t really, truly human, then that culture inevitably slides into mass genocide. This is especially so when resources become scarce, whether through natural causes (droughts, floods, volcanoes), or through unnatural science that declares, all evidence to the contrary, that humans are so destructive to Gaia that they must begin to erase their presence from Planet Earth. 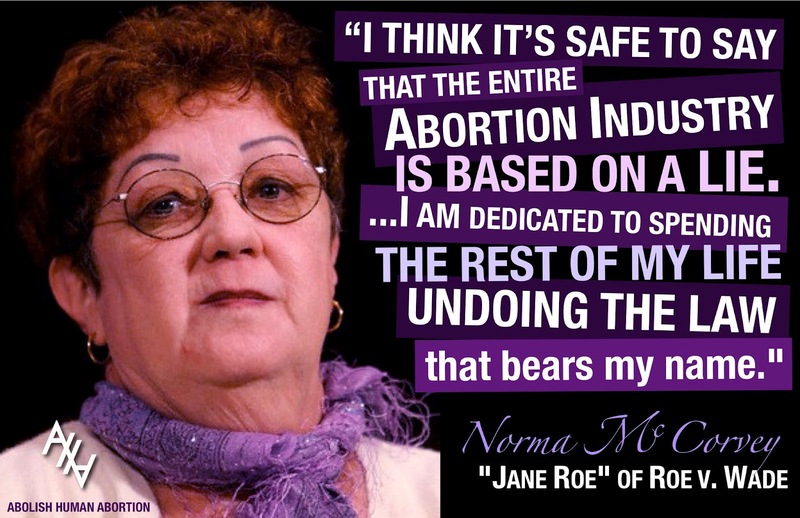 First they came for the fetuses, and I said nothing because I was no longer a fetus….